Hope everyone in the crafting world is brimming with creativity… I have been a silent spy of all your blogs but sorry have missed commenting on your beautiful creations. For the benefit of my dear friends who aren't aware of this amazing product, I thought I’d give you an overview of just what it is and perhaps you might want to try it. For starters, “Washi Tape” comes from Japan, is a paper tape that comes in pretty colors and patterns. It comes on a roll like regular sticky tape, and is often translucent. You can find it in 1/4 widths up to 2 1/2 inches, and it feels more like masking tape than true “paper.” Since hitting the crafting world by storm, many major scrapbooking companies have come out with their own versions. "Now to the Awesum News"
I am proud to announce that I will be the first in India to introduce “Washi Tapes to you on my craft lounge”… Yes Yes you heard me right…These tapes will now be available for sale…. So that’s all from my side currently girls….Hope you are going to have as much fun as I did after getting hold of this super Washi Tape. OMG Rachana this is awesome news I've been eyeing Washi tapes for a long time now.....love how they can be used to create fun quick cards. Rachana.. This is super... been eying Washi tapes for ages myself.. Since last year actually.. I was already dreaming of the stuff i could come up with but could not find a source to get it.. Thanks girl.. You rock..!! Hey Rachana how much would a roll of tape cost me? I love these tapes. It can be used in variety of my quilling projects. 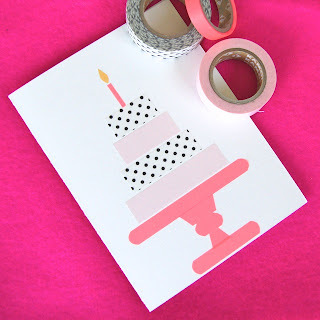 Love the idea of washi tapes... I would love to hoard some. Please do visit my blog! Getting my list ready, Rachana. Thanks so much for making it accessible to us in India. I have a few washi tapes already and I love it. Can't wait to get hold of the Washi tapes... Sent you an e-mail. i think you should be really proud to be introducing these. 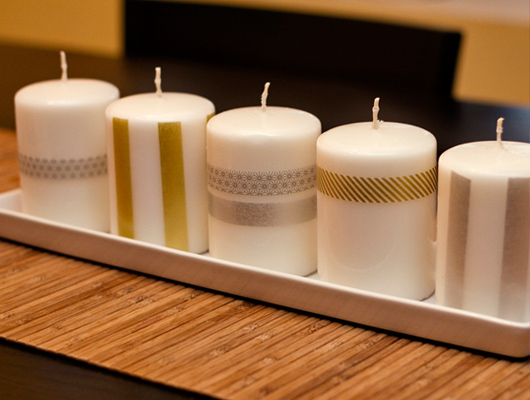 They are so pretty and easy to use. Thanks a ton. Cant wait to use them. thanks for having the giveaway!!! Have never used these before and they do look so beautiful ! Wow awesome. Love to try my hands on these pretty tapes. Like to use on my cards and my candles too.These tapes give elegant look on my creations. Count me in, count me in. Fingers crossed. These are simply yummmmy-licious Rachna. I LOVE using them on my personal diaries & journals. Gives my projects such a unique touch to it. And I see some very cute ones here..... Thanks for a chance to win ! 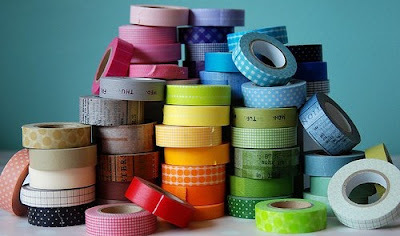 Hey Rachna, these tapes look so cool and would be fun to use these colourful tapes. wow these are simply yum .. Thanks a ton! Now I know what these tapes are!Getting them here would be wonderful, and I,ve added the pic on my side bar!! !